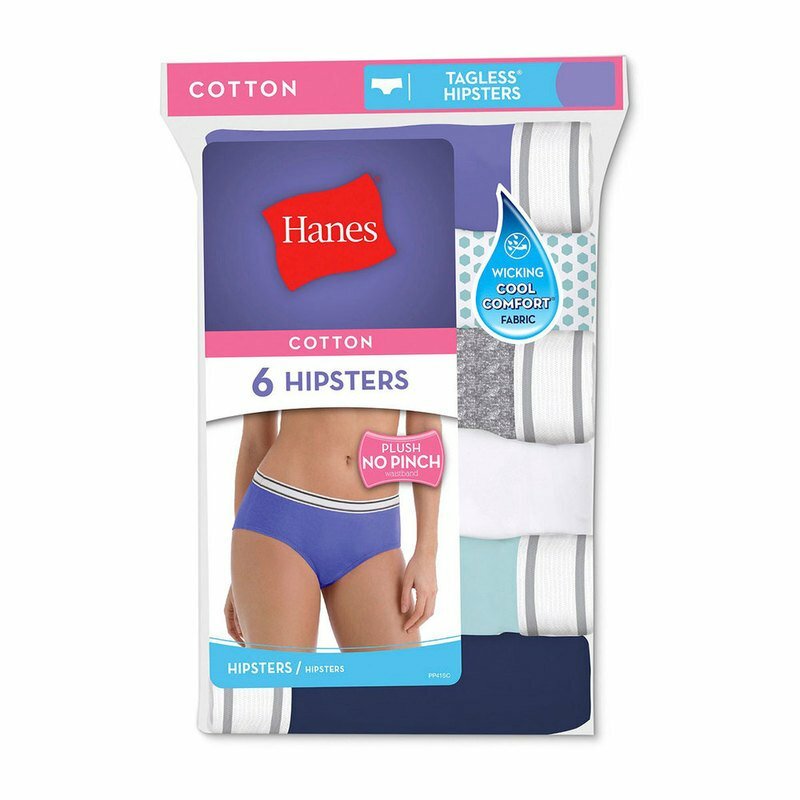 Your boots may be made for walking but these Hanes Women's Cool Comfort Cotton Sporty Hipsters were made for moving. From the no-ride-up legs to the Cool Comfort fabric that wicks away moisture to keep you dry, you'll find unbelievable comfort in every detail. Perfect for wearing under mid-rise pants, skirts and shorts, this sporty hipster gives you a hip-hugging fit. So show off your best moves in these Hanes Cool Comfort Cotton Sporty Hipsters.